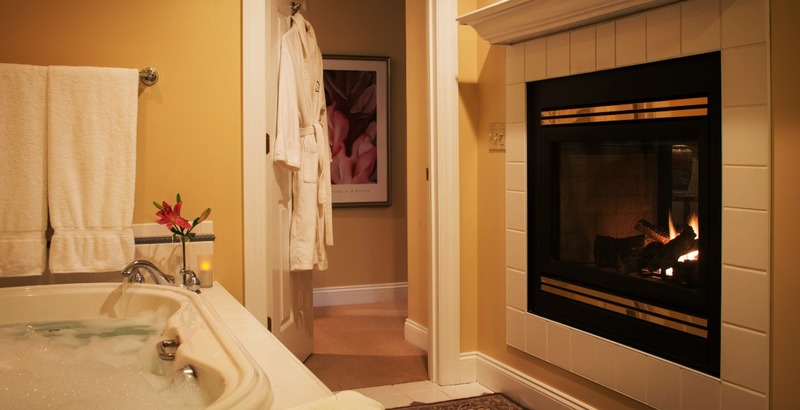 Stone Hill Inn massage treatments are offered fireside in the privacy of our guestrooms. As our massage therapy program is quite popular, last minute requests sometimes are challenging to accommodate. So we can accommodate your schedule, a little advance notice is worth tons! When possible make your request when you book. The perfect way to relax together! Enjoy side by side treatments in the privacy of your guestroom by two highly skilled therapists. Melt away the stress of the outside world. 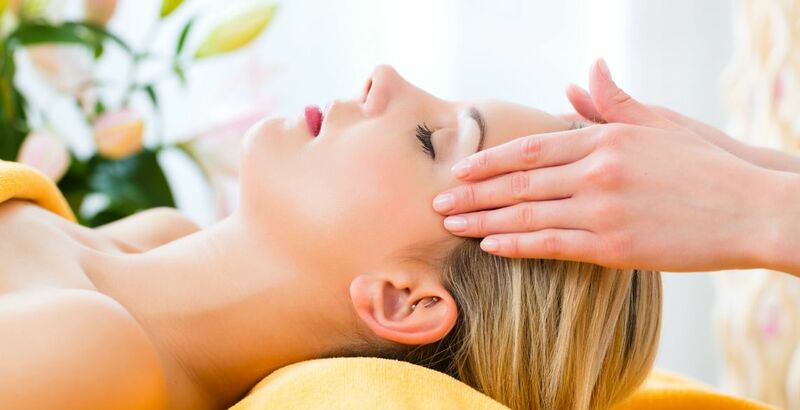 Utilizing traditional Swedish techniques and myofascial release, our relaxation massage is calming to the body and mind. 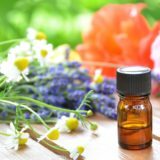 Intensify your massage experience by incorporating your sense of smell. Full-body massage with a concentrated effort on those areas that challenge you most! A gentle massage designed to ease muscle tension, aches and stress on the joints for the mother-to-be.